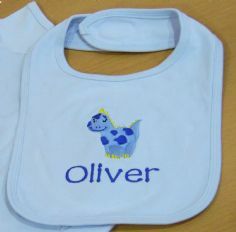 Gorgeous Babies Vest loveingly embroidered to order with the 'MY FIRST EASTER' logo and a NAME of your choice. Perfect unique personalised easter gift for baby and toddlers! Self coloured binding on neck, cuffs and leg openings.